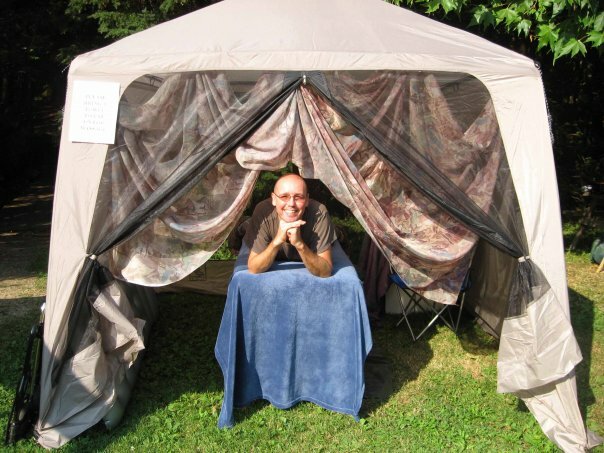 At a previous site, healing practitioners often had their own tents/spaces. 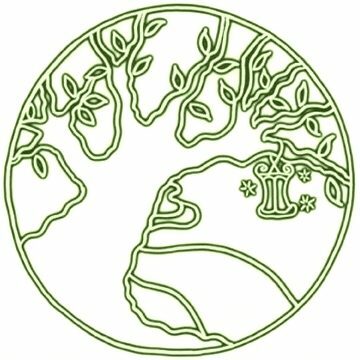 Now, many share the Healing Temple space though there is always the option to set up a pavilion for healing. Previous Post In the past we’ve had books.